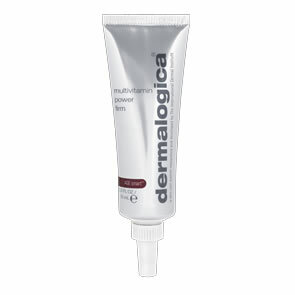 Dermalogica After Sun Repair is a treatment balm that helps repair damage from exposure to UV sunlight. Our Reparative Complex, enriched with a blend of Seaweed Extracts and soothing botanicals, helps protect cell proteins from further damage while restoring the skin's condition. Japanese Alder scavenges free radicals and accelerates repair of UV-induced DNA damage while Algae Extracts, Hyaluronic Acid and Glycolipids restore lost moisture to further accelerate the recovery process. A blend of homoeopathic herbs including Clove Oil, Szechuan Pepper, Licorice, Mugwort, Lavender, Cucumber, Chamomile and Yucca helps reduce irritation, redness and pain induced by sunburn. Helps to repair sun-related DNA damage. Also great for after waxing and anytime skin is irritated. Naturally reduces the pain and discomfort associated with overexposure. Moisturises the skin to help shorten recovery time. Calming extracts soothe and refresh. Our unique Reparative Complex helps protect cell proteins from further damage while restoring the skin’s condition. Japanese Alder scavenges free radicals and accelerates repair of UV-induced DNA damage. Algae Extracts, Hyaluronic Acid and Glycolipids restore lost moisture to further accelerate the recovery process. A homoeopathic blend that includes Clove Oil, Szechwan Pepper, Licorice, Mugwort, Lavender, Cucumber, Chamomile and Yucca helps reduce irritation, redness and pain induced by sunburn. 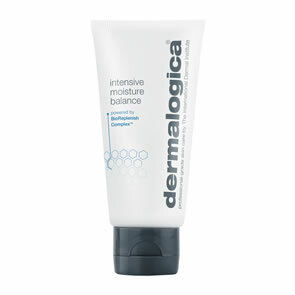 Apply a generous amount of Dermalogica After Sun Repair over previously sun-exposed areas of the face and body. Keep product away from the eyes. Repeat application on sensitised areas, as necessary, for maximum skin comfort.